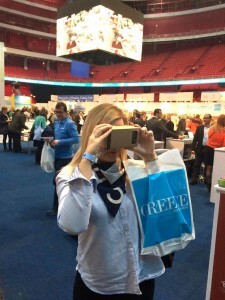 Major tour operators took part in Grekland Panorama. 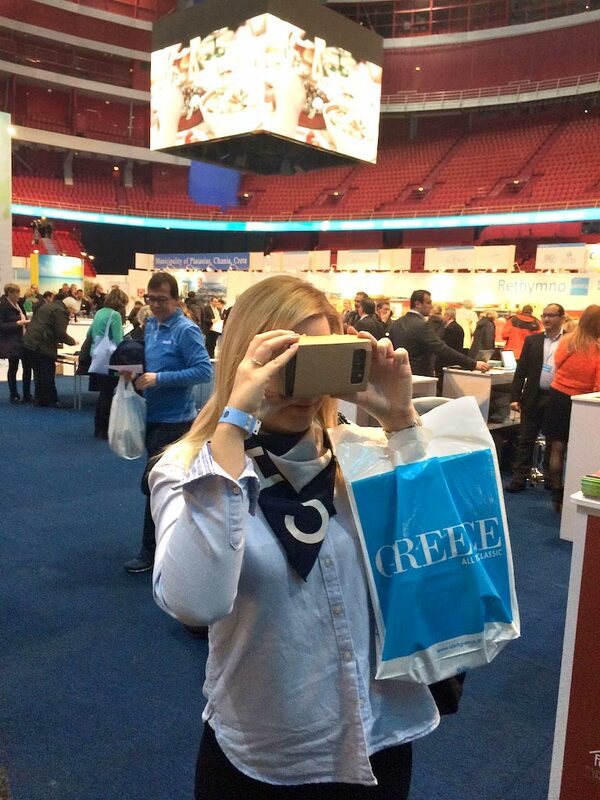 Greece, its products, its culture, its gastronomy and its diverse tourist offerings took Sweden by storm on February 13-15, when some 11,000 visitors flocked to the 2nd Grekland Panorama, which took place at Stockholm’s Ericsson Globe, making it one of the largest tourism expos organized in the Swedish capital. 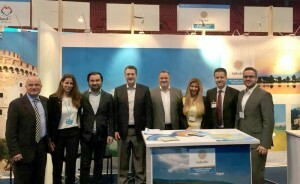 Organized by tourism consultants North Events, this year’s Grekland Panorama exceeded all expectations with a 55 percent increase in the number of visitors and participants compared to 2014, making it the largest show dedicated exclusively to Greek tourism, gastronomy and culture in northern Europe. 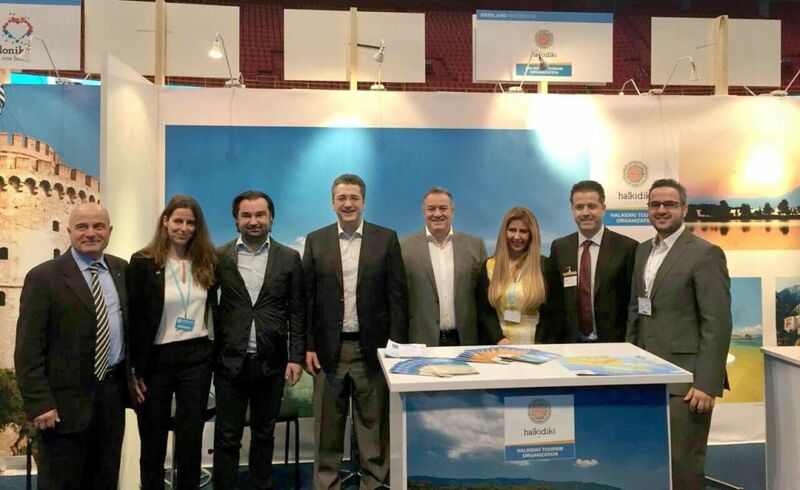 Representatives from the Halkidiki Tourism Organization met with the product managers of leading tourism companies Air Tours and Apollo and with representatives of TUI Nordic and Ving (Thomas Cook). According to the Halkidiki Tourism Organization, the foreign tour operators expressed an interest to renew contracts for 2016 to fully restore the Nordic market in Greece. For 2015, Air Tours and Apollo already have deals with Halkidiki with flights of Scandinavian Airlines. According to participating tour operators, a 10 percent increase was recorded in the number of bookings to Greece following the show, with Crete and the Dodecanese islands among the Scandinavian market’s preferred destinations. Visitors also expressed interest in northern Greece — Halkidiki and Thessaloniki –, Kalamata in the Peloponnese and Athens as well as the Saronic Isles. Up-and-coming destinations included Samos, Karpathos, Kalymnos, Skiathos and Skopelos, Lefkada, northern Evia, Epirus, Parga and Syvota. 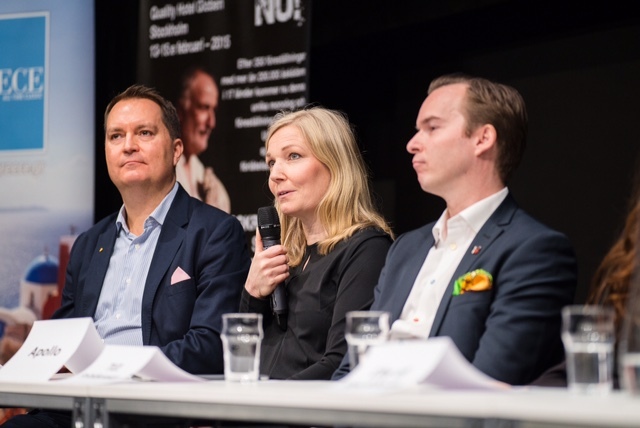 With the support of the Greek National Tourism Organization (GNTO), the Grekland Panorama brought together tourism sector professionals from Greece and Scandinavian countries wishing to build bridges and enter future collaborations. A visitor of Grekland Panorama is taking a virtual reality tour to North Evia through the destination’s new promotional tool GVR Project (Greek Virtual Reality Project) and created by Google Developers Group Thessaloniki. Through the Google Cardboard creation, users “experienced” the paths, beaches, views and also enjoyed a few hot spots located in Limni, Rovies, Ilia through 3D sounds. Major tour operators including TUI/Fritidsresor, Thomas Cook/VING, Kuoni/ Apollo, Solresor, Airtours, Tema Resor, Detur και Aegean Airlines/Tal Aviation as well as industry professionals participated, promoting among others specialized, alternative, religious, wedding and experiential tourism while hundreds of visitors took advantage of the special package deals on offer. According to sector experts, the current trend has the Scandinavian traveller keen on exploring the genuine side of Greece, seeking the true Greek experience that involves traditional products and a healthier way of life that includes outdoor activities. On the Greek side, over 165 exhibitors showed their offerings during the three-day show. Crete led the way with dozens of participants including the Region of Crete, the municipalities of Rethymno, Hersonissos and Platanias, as well as local hotel associations. Representatives from across Greece and Cyprus also attended including Rhodes, Kos and Karpathos, the Peloponnese – this year’s featured destination, Halkidiki and Thessaloniki, Central Macedonia, the islands of Thassos, Skiathos and Alonissos, Kavala, Loutraki, and Athens. Participating hotel groups included Mitsis Hotels, Grecotel, Sani Resort, Costa Navarino (The Romanos, A Luxury Collection Resort & The Westin Resort), Aquila Hotels & Resorts, Kipriotis Hotels, Louis Hotels, Aqua Vista Hotels and Elounda Hotels & Resorts. 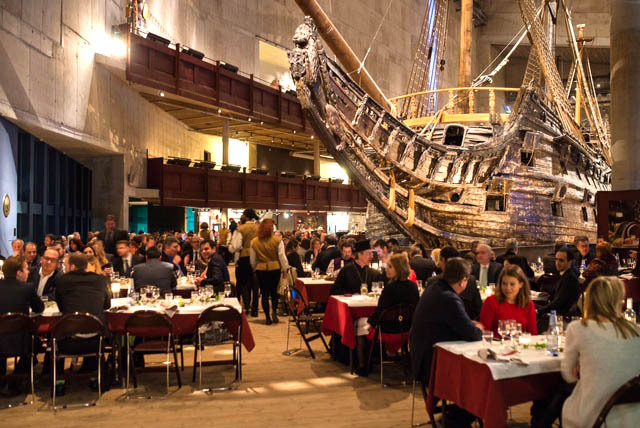 On February 13, Stockholm’s Vasa Maritime Museum hosted the Grekland Panorama gala, held under the auspices of the Stockholm Municipality and presented by Greek-Swedish journalist Alexandra Pascalidou. A special fundraising event held on the sidelines of the gala on the initiative of Grekland Panorama organizers collected funds for NGO “To Hamogelo tou Paidiou” (The Smile of the Child), working for the protection of children’s rights. In the meantime, thanks to Grekland Panorama’s exclusive culinary partner Gaea, visitors and participants had the chance to sample the finest in Greek cuisine. True to innovation, organizers also planned a presentation of Plato’s timeless classic The Apology, which came to life with the staging of 75-minute solo performance “Socrates Now”, featuring Emmy Award-winner Yannis Simonides. Grekland Panorama was supported by the Greek Tourism Ministry, the Greek National Tourism Organization, the Hellenic Chamber of Hotels, the Hellenic Hotel Federation, the Hellenic Association of Travel and Tourist Agencies (HATTA), the Hellenic-Swedish Chamber of Commerce and the Greek Tourism Confederation (SETE). Greek Travel Pages (GTP) was a main media sponsor.